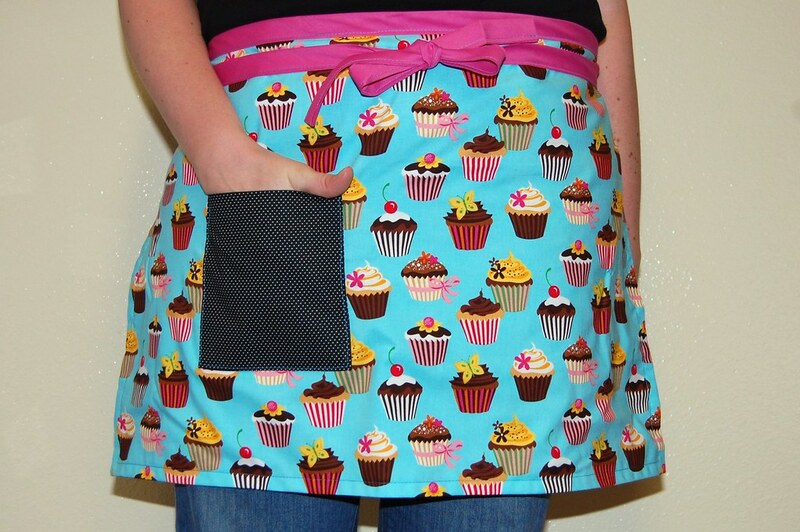 Cupcake apron and oven mitt contest ends tomorrow! Speaking of contests, the Penguinbot contest to win a cupcake apron and oven mitt ends tomorrow at 5 pm EST. Will you be the winner? Enter now if you haven't yet! i want it i want it!! 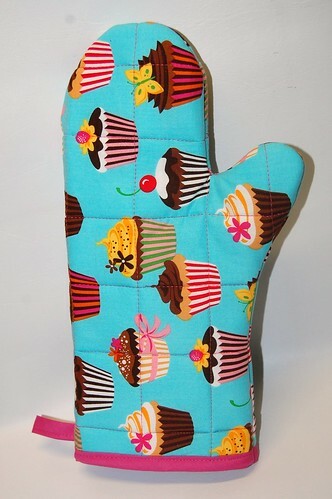 i love the oven mitts they are perfect since i bake cupcakes every single day! OH would I love to win that for my little girl! I went over to the site but did not see a spot to enter? These are soo cute. I love the oven mitts and the adorable apron! Too cute!! I went on the link to add my comment and also did not see where. Sorry if I am not to computer savvy. I love these aprons. they are perfect for my daughters and me. Cupcake apron? Fabulous. I would love to have both or either. I love this! Too cute to bake with!! Thanks for a chance to win!